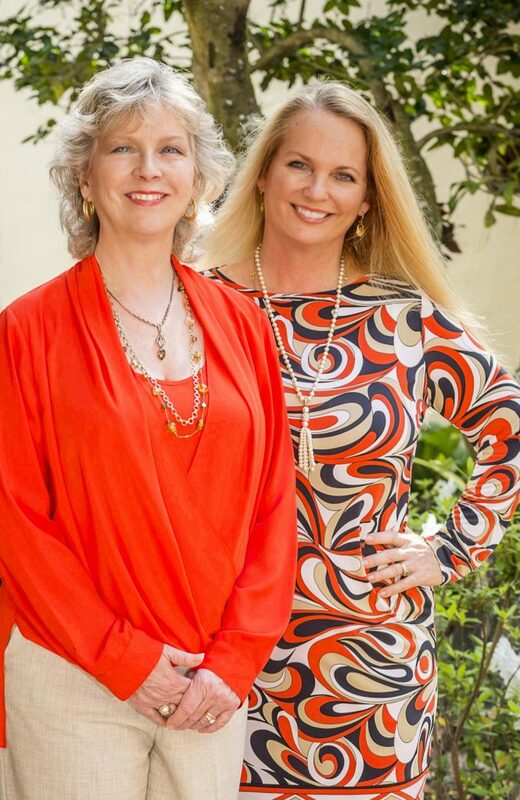 We are both Florida Supreme Court certified family law mediators. 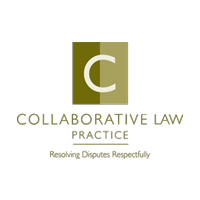 We mediate attorney-assisted divorces. We also handle mediations where clients proceed without lawyers to try to settle their own divorce out of court. Whether represented by lawyers or not, the court system requires a good faith mediation attempt before setting a case for hearing or for trial. Clients mediating with us are guided through settlement options and outcomes based on our decades of conflict resolution experience. Respectful communication occurs and space opens for creative solutions tailored to your unique needs. Individuals choosing to mediate with us benefit from our education, competence, experience and preparation. The mediator or the attorneys craft a divorce-ready final settlement agreement for submission to the judge assigned to the case. Mediations are conducted in our two conference rooms, surrounded by a beautiful courtyard with plenty of ground floor parking, meeting space, and delicious food. Consider mediation as a settlement tool that can resolve your case in our confidential, private, cozy setting either before filing or during your litigated court case. To schedule a consultation to learn more about Mediation. We will help you make an informed decision on what is the best option for your divorce, please call us at 407-644-4040 or contact us. 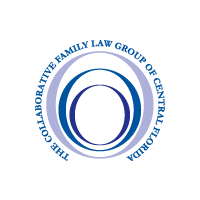 For more information on divorce mediation in Orlando, click here.